The rise of social media over the last decade or so means that by now Facebook, Instagram, Twitter and the like are an integral part of many people’s lives. Two weeks ago, Felix Hussenoeder gave a fantastic overview of the opportunities that social media bring with them. However, because we self-select who we follow or friend on each network, the social media experience of one person can be very different to that of another. Affiliating with like-minded people can lead to an impression that our own opinions and values are much more common than they really are, known as the echo-chamber effect. Perhaps due to this effect, social media use has previously been shown to have negative effects on body image, depression, social comparison, and disordered eating. In our research, we looked at the potentially negative effects of the echo-chamber on eating behaviours and are now trialling an intervention that may reduce such effects. We are interested in a relatively new eating disorder, Orthorexia Nervosa, which is characterised by an unhealthy obsession with eating healthy food. This disorder is common amongst groups interested in healthy eating and new diets. Instagram is the social media platform of choice for the trailblazers of this community, allowing the posting of inspirational body images as well as healthy foods and recipes. In our first study, in almost 700 participants, we showed an association between time spent on Instagram and Orthorexia Nervosa symptoms. Although we cannot draw causal conclusions from this finding, it is possible that time spent in an echo-chamber of healthy eating and health-messages, may drive some people to become unhealthy obsessed with these eating styles. As Behaviour Change researchers, we are now interested to test whether we can reduce symptoms of orthorexia using an Instagram based intervention, essentially beating them at their own game. We are not directly intervening with participants eating behaviour but rather with their Instagram use. Our intervention has two components. The first component involves a monitored reduction of Instagram use. Because we found in our previous study that those who spent long periods of time on Instagram were more prone to Orthorexia symptoms, we predict that reduced exposure to healthy eating stimuli, through a reduction of Instagram use, may help reduce the echo-chamber effect. The second component involves providing participants with health messages that are designed to encourage a balanced, not overly restrictive diet. Using a randomised-controlled-trial design, we will be able to test which of these components, if any, lead to a reduction in orthorexia symptoms and obsessive healthy eating behaviour. BIO: Dr Carmen Lefevre is Research Associate at the UCL Centre for Behaviour Change. 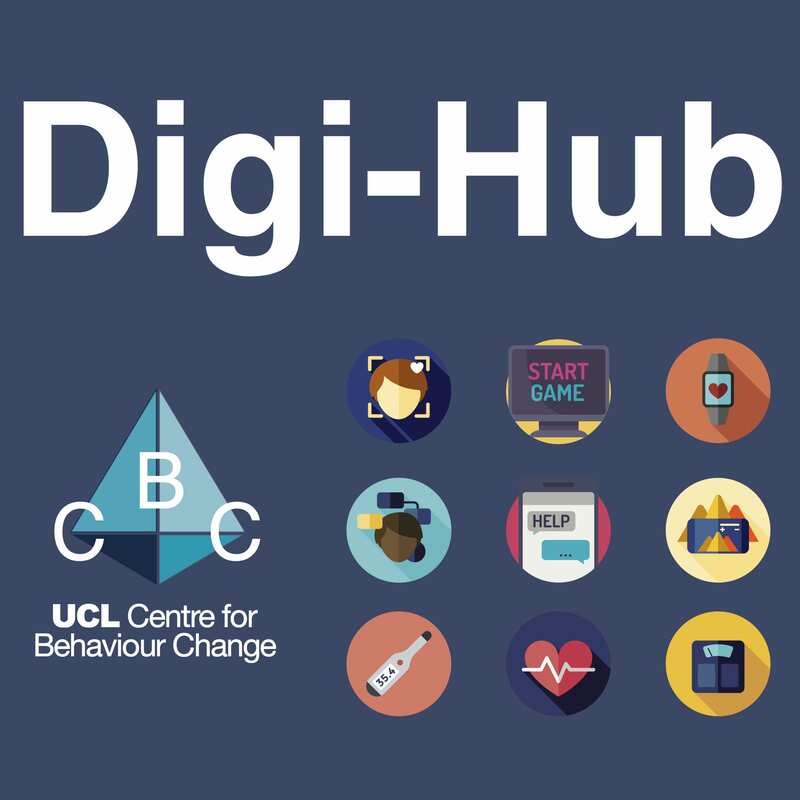 She co-ordinates the research activities of the Centre, managing a stream of research on digital technologies in relation to behaviour change.